Plot: In The Life of Budori Gusuko, his life was wonderful, living in the forest with his father, mother and younger sister. Then, the weather changed, the villagers he knew moved away, and tragedy stole his sister and parents from him. Forced to wander until he found another place to live, he again settled into a peaceful existence… until the weather changed, and it was all taken from him once again. 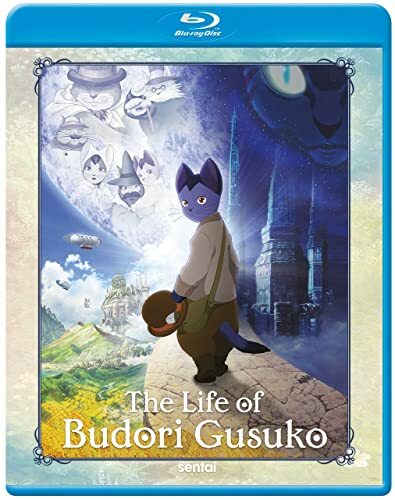 Now, as he’s grown older, Budori has found a job with people who study volcanoes, and when the weather starts to change again, Budori must make the biggest decision of his life. 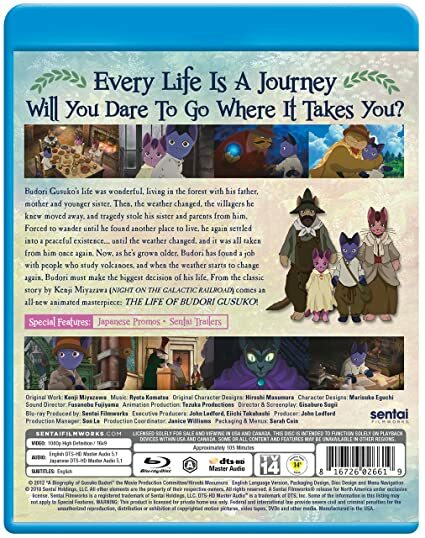 From the classic story by Kenji Miyazawa (Night On the Galactic Railroad) comes an all-new animated masterpiece: The Life of Budori Gusuko!